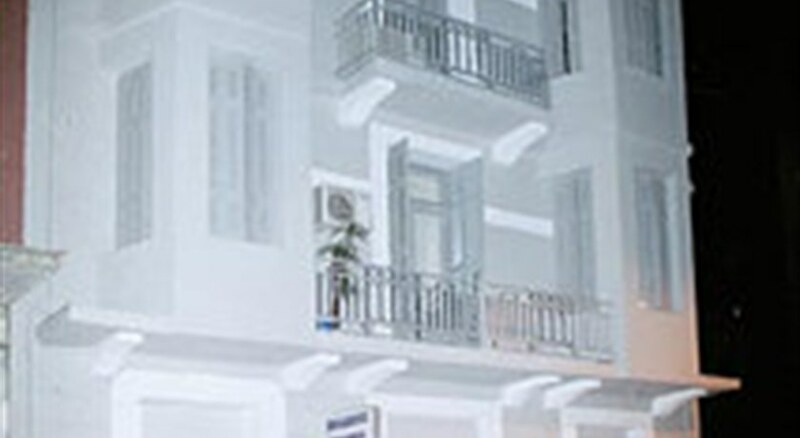 The Apollonion Hotel is situated in the middle of Psiri and Municipal Gallery of Athens is within within a five minute stroll. It is located less than a 10-minute stroll from Athens City Hall. The hotel offers a TV room, a lift and a 24 hour reception. The rooms at the Apollonion Hotel were refurbished in 2004 and include a private bathroom, cable / satellite channels and a TV. 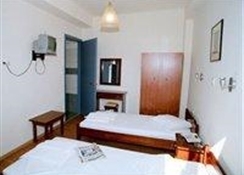 The modern rooms all have central heating and a telephone as well as air conditioning. Standard inclusions to the washroom are a separate bath and a shower. 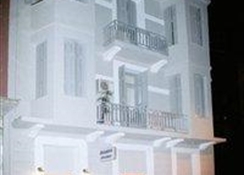 The Apollonion Hotel also features a restaurant and a bar. A wide choice of eating options can also be found in the area.